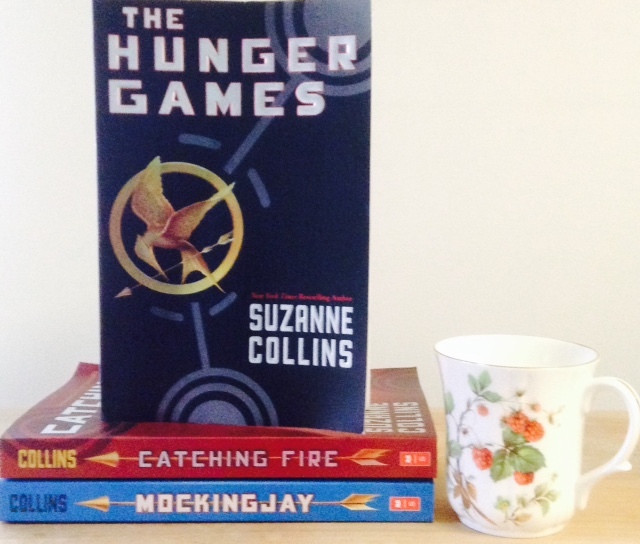 For all of these reasons, I can think of no better choice for our Literary Hunk of the Month than Suzanne Collins’ Hunger Games rebel. But we all know that Gale is much more than a pretty face and a smokin’ hot bod. He’s a survivor. He knows how to live off of the land, hunt like a pro, and do whatever it takes to feed his family. Ever since his father died, he’s cared for his mother and siblings, even at the expense of entering his name more and more into the reaping lottery. He talks about running away, but you know he won’t, because Gale is the kind of guy who will never shirk his responsibilities. On top of that, he stands strong for what he believes in. He fights for justice, freedom, and what he thinks is right. He saves 900 people like it ain’t no thing but a chicken wing, and is haunted by the idea that it’s not enough. 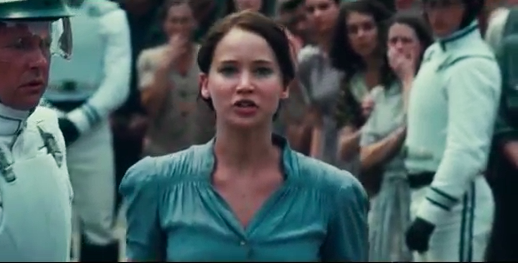 But the most appealing thing about Gale, in my mind, is his loyalty to Katniss. He’s her best friend, the one person she can smile around. He promises to take care of her family. He reminds her of how strong she is. He tells her exactly how he feels about her. Also, he calls her Catnip, and if that’s not the cutest nickname in the world, I don’t know what is. And, as a reminder, he looks like this. Gale is just one of the many reasons why I love The Hunger Games, but he’s definitely a big one. So Suzanne Collins, thank you for creating characters and a world we can all get so wrapped up in. And Liam Hemsworth, if you’re looking for someone to co-parent your adorable new pup with? So cute, Stephanie Burns! The best movie of the series, but kind of an anti-climatic ending for the movie. It does tie all the loose ends together but the energy is a real step down from the rest of the movie. Love the blog!! !